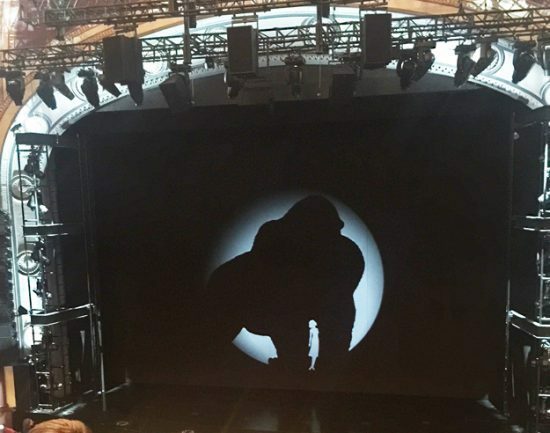 The ape that once terrorized the city in 1933 returns at The Broadway Theatre. 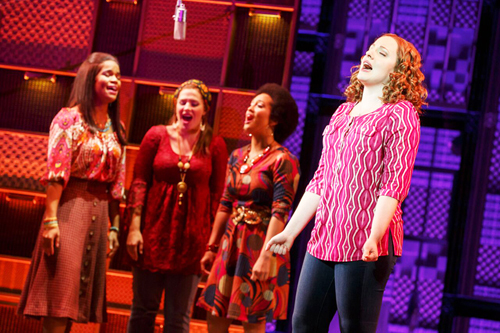 Beautiful: The Carol King Musical. Gerard Alessandrini brings his wit and magic back to the stage at Triad with ‘Spamilton’. Immerse yourself in the razzle-dazzle of Broadway’s Chicago to glean why Bob Fosse’s choreography is as classic as jazz hands. Scott Nevins brings his spectacular holiday show back to NYC. A.R Gurney’s witty and insightful jaunt into the relationships between man, woman and dog.